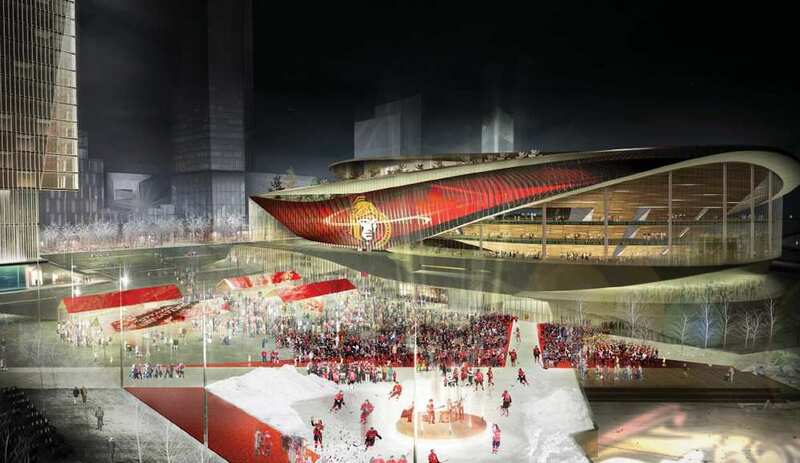 Ottawa Senators at LeBreton Flats - What does it mean for you and Ottawa Real Estate? 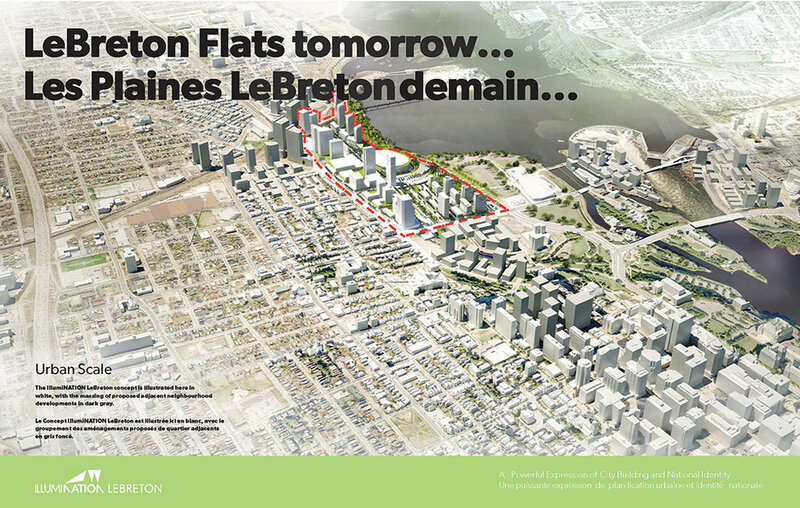 Last week the National Capital Commission announced that it signed an "agreement in principle" with RendezVous LeBreton to redevelop the 21-hectare area located in LeBreton Flats. RendezVous LeBreton is the winning bid to develop the land which is focused around a new NHL arena, 4,000 units of housing, schools, and public space. This agreement is another step in order for things to move forward however, there is still a very long way to go. The largest hurdle being that both sides must still negotiate a final agreement, including proof that the developers have the financing that is required. At the same time, the federal government will also be asked to approve the undisclosed price for the cleanup, which is being deducted from the sale price of the land. While the City of Ottawa will also be required to approve any zoning amendments. In terms of timelines, the NCC said that the goal for construction is to begin in 2019-2020, or in 12 to 24 months. However, keep in mind that it took nearly two full years (April 2016) to get to where we are now. The NCC said it held 40 meetings and 120 hours of talks..... over two years! There is no question, that these values will rise if the Senators move downtown. Add in the LRT and it is a no-brainer. The question now is will it happen and when. How late can you wait before prices start creeping up? How much will values rise? Depending on your level of risk, LeBreton flats might be an area that pays off. Want to chat about Ottawa real estate? Fill out the form below!